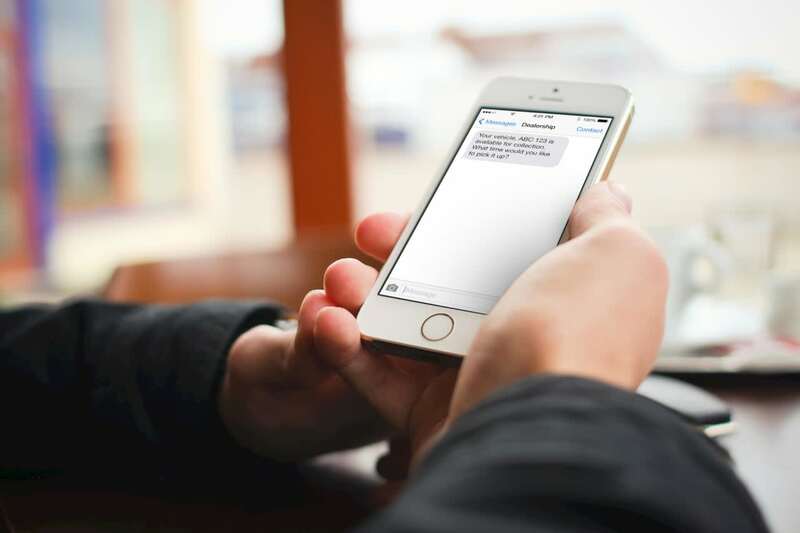 Integrated text messaging allows the dealer to send ad-hoc SMS messages to the customer as well as automated messaging such as booking confirmations, booking reminders, notifications of vehicle ready for collection. SMS Responses may be used to capture customer replies; all SMS’s sent and received will be recorded permanently in the CRM contact history. SMS Mailshots can also be generated through Pinnacle for selective marketing campaigns.